Trying to eat healthy? You can still save! There are a ton of coupons for gluten-free and organic foods. 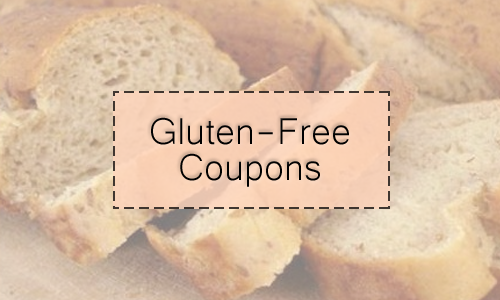 Here is a gluten free & organic coupons round-up. If you are looking for deals on specific items, don’t forget to use the item search to find deals.